Indian Air Force to show its firepower during exercise Vayu Shakti 2019. 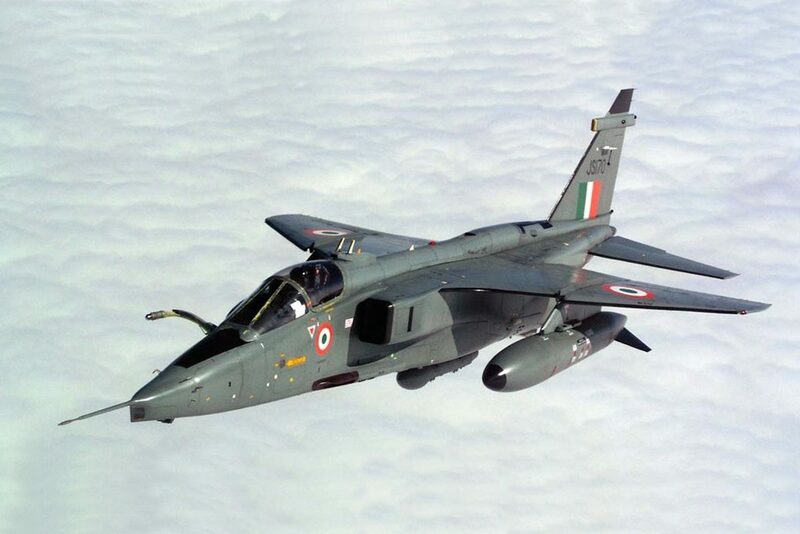 On February 16, 2019, India Air Force (IAF) will conduct a fire power demonstration, the Vayu Shakti 2019, which will include 65 aircraft of different types. The exercise will be held at Pokhran Air to Ground Armament range located near Jaisalmer (Rajasthan). India intends to demonstrate that it can compete with the most advanced global armed forces through a continuous development of its air force. "Many Air Forces around the world display their might and aerial fire power through such demonstrations. Indian Air Force also conducts the demonstration to showcase the ever increasing potential of its combat platforms over the years and to assure the citizens, its ability to safeguard India’s national interests. These exercises are also vital for operators, planners and the leadership. It provides an opportunity for forces to operate in near realistic scenarios. Aerial displays, formation fly pasts and Fire Power Demonstrations are various facets of training in Indian Air Force. They are also a great source of morale boosting for participants and an assurance for viewers," IAF says. The Vayu Shakti 2019 is organized to demonstrate the attack capability of the IAF combat aircraft and will include Su-30 MKI, Tejas, Mirage-2000, Jaguar, Mig-21 and Mig-29 combat aircraft. In addition, IAF will deploy the An-32 and Il-76 transport aircraft, Mi-17 and Mi-35 helicopters, an AWACS (for the first time) and UAVs. The air operations will be conducted day and night and the assets will have to hit the targets planned and shown in the images taken by remotely piloted aircraft. This type of exercise has a long history in India. The Fire Power Demonstration for the very first time was conducted by the IAF almost 65 years ago, on 21 July 1953 at Tilpat Range, located 14 miles south of the national capital, New Delhi. The area then consisted of some 500 acres of uninhabited wooded and scrub land. The last Fire Power Demonstration at Tilpat Range was conducted on 18 March 1989. The event thereafter moved south, to Pokhran in Rajasthan, where the vast desert is used by the Indian Air Force to sharpen its Marksmanship.